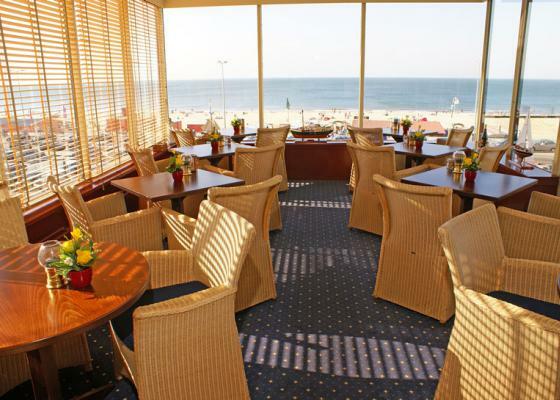 The Boulevard Hotel, built on a dune top, is a comfortable family hotel next to the beach and the North Sea. 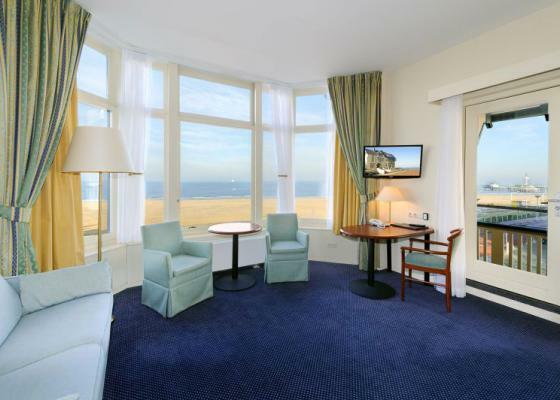 Enjoy our magnificent view of the new boulevard of Scheveningen and the lovely beach feeling. All rooms are equipped with bath/shower and toilet, flat screen television free wifi and telephone. The Boulevard Hotel also has family rooms with attractive children’s discounts. The Boulevard Hotel offers different room types. Have a look on our website for a detailed description of the rooms. The Boulevard Hotel offers different kinds of services and facilities. If you have any further questions or requests, don’t hesitate to contact us. We would like to take care of your specific requests in advance to make your stay with us unforgettable. 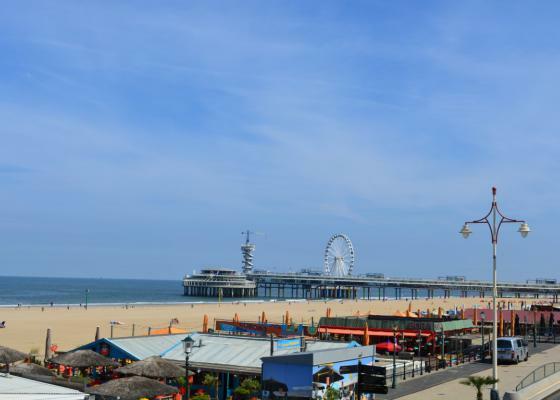 Within walking distance of our characteristically built Boulevard Hotel you will find different attractions such as the Pier observation wheel, Sealife, Afas Circus Theater, Holland Casino, Crazy Pianos, the indoor shopping centre Palace Promenade , Muzee Scheveningen and Beelden aan Zee. Scheveningen also offers various big events, festivals and performances throughout the year.